SCVHistory.com FF6002 | Tataviam Culture | Juanita Marie Lopez Villa ~1960. 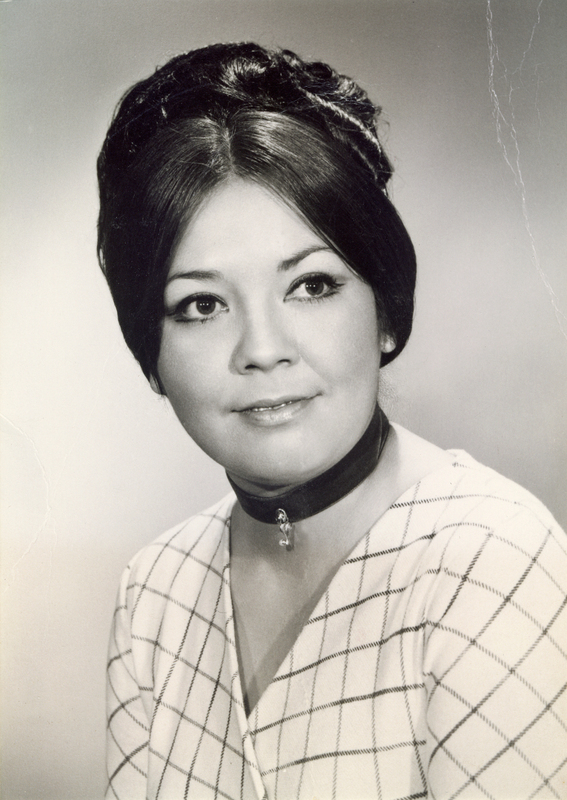 Juanita Marie Lopez Villa (b. April 18, 1942). Daughter of Dolores Ramona Garcia (Guerrero), granddaughter of Chief Mary Cooke Garcia. FF6002: 9600 dpi jpeg from photograph courtesy of Geraldine Romero Perez.